When dealing with a dangerous substance like radon gas, it is important to get expert help from the very beginning. This can take some effort, since there are many companies that offer these services. Some people prefer to test their homes themselves, while others opt to have them professionally tested, so depending on your preferences, you may need experts sooner. Not all radon reduction companies are the right fit for your needs, however. How do you know if you have hired the wrong one? We have the signs to look for below. Lack of Experience: This is probably the most important thing to consider when hiring a company for radon reduction. You need people who have been performing radon tests and who know what the process of abatement is in and out. 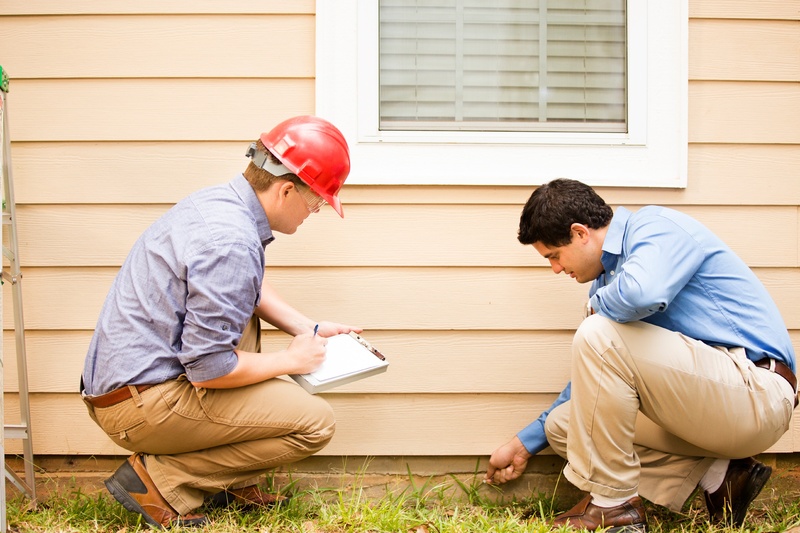 If you are not sure if the company working on your property is qualified, ask them for references. Every reputable company should be able to provide at least a few of these. If they cannot, you need to hire other people. No Licenses: Never hire this type of company without making sure they show you their licenses and their insurance. They need to be all up to date so that if anything goes wrong insurance will cover it. Radon is too dangerous to your health to allow anybody who claims to know what they are doing into your home. If the company does not have licenses or insurance, it is time to look for another company. No Professionalism: These companies should provide professional services done by professional experts in the field of radon abatement. This means that they have to be punctual and they have to treat you with respect. If they give you a budget, they should not go over it and if they tell you they will be done on a certain day, they should be. A company that does not offer professionalism is not really a professional company, so you should choose another one to help you with the radon issues. Unexplained Fees: A company that keeps adding fees to the price of the services you need done is not one you should stick with. They could be adding all manner of fraudulent charges without you realizing it. If they do ask for an extra fee at any point in the process, ask them to thoroughly explain what it is for and then consult with people to see if it is a fair fee. Companies that are not reputable depend on your lack of knowledge and experience when it comes to getting away with all manner of things. Inform yourself on what the process of radon mitigation is and what you should expect from these companies. Swat Environmental offers professional services you can trust from experts who have been in the field for years. By hiring a great company, you will be able to reduce the radon gas in your home so that you do not have to fear for your health or that of your loved ones. ← Try to avoid heart drops with added chemicals and unnecessary additives.